Charles H. Carpenter was an American photographer. He is notable for serving as the first staff photographer for the Field Museum of Natural History in Chicago. 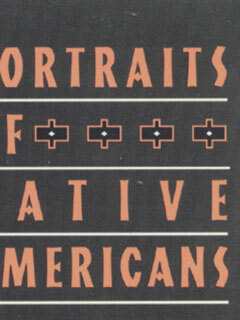 The New Press published twenty-three of Carpenter’s photographs from the 1904 Louisiana Purchase Exposition in the book Portraits of Native Americans: Photographs from the 1904 Louisiana Purchase Exposition.